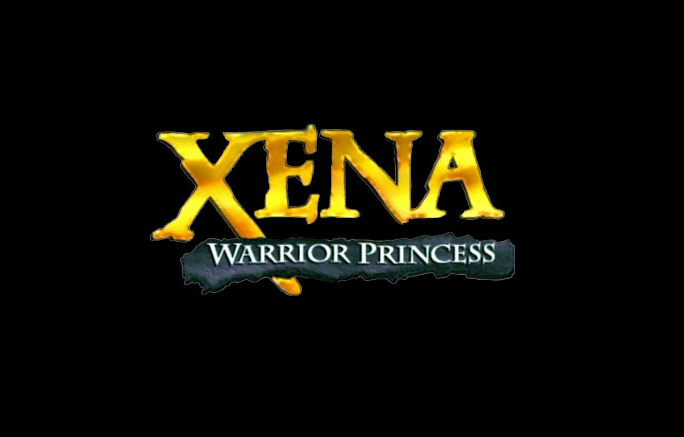 Xena: Warrior Princess is an American fantasy television series filmed in New Zealand. The series aired in syndication from September 4, 1995, until June 18, 2001. It has been praised by critics for its strong female protagonist and has since acquired a strong cult following, attention in fandom, parody, and academia, and has influenced the direction of other television series.